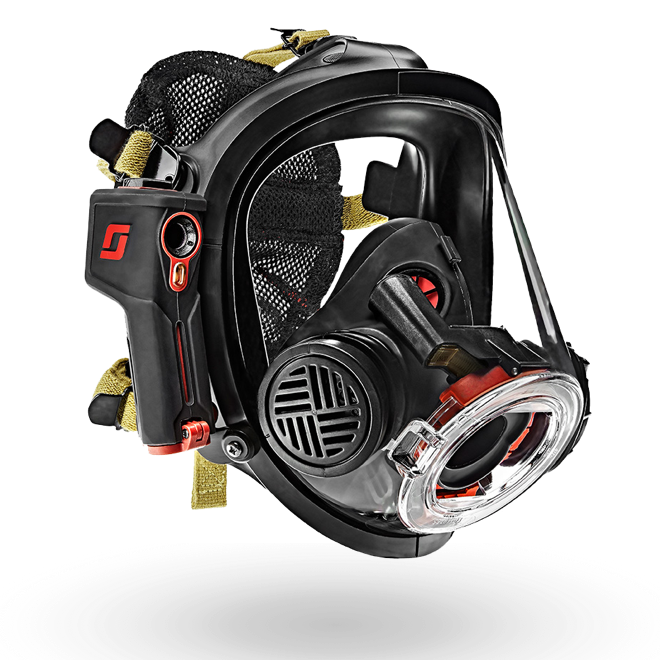 The V320, featuring a 320×240 sensor, and equipped with extended battery life, provides firefighters with mission critical information that enables firefighters to make better decisions in extreme conditions. We've pulled together a list of common questions. Does the V320 have a standby mode or low-power state? No.The V320 does not require a standby mode for any reason – including a fast startup or for extended run time. Do I need to change camera modes for optimum performance in different operations? No. 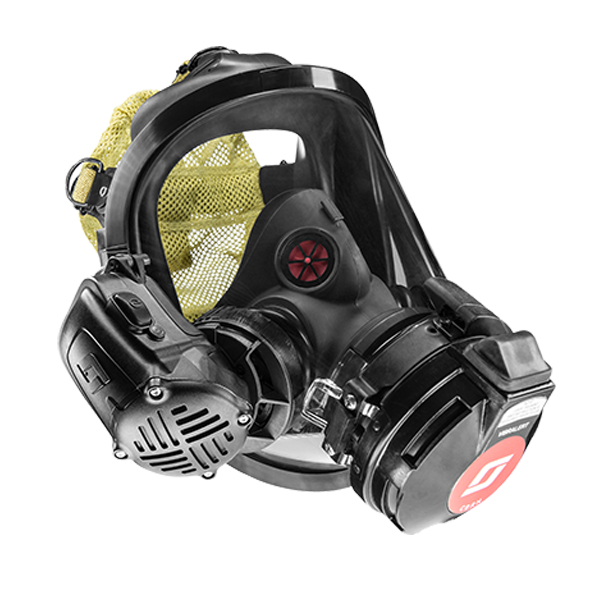 The V320 does not require you to change modes for different fireground operations. The internal core has been configured to perform in multiple environments – the only button you have to press is the power button. What kind of battery life will the V320 have? You can expect up to 8 hours of battery life when fully charged and used in optimal conditions. 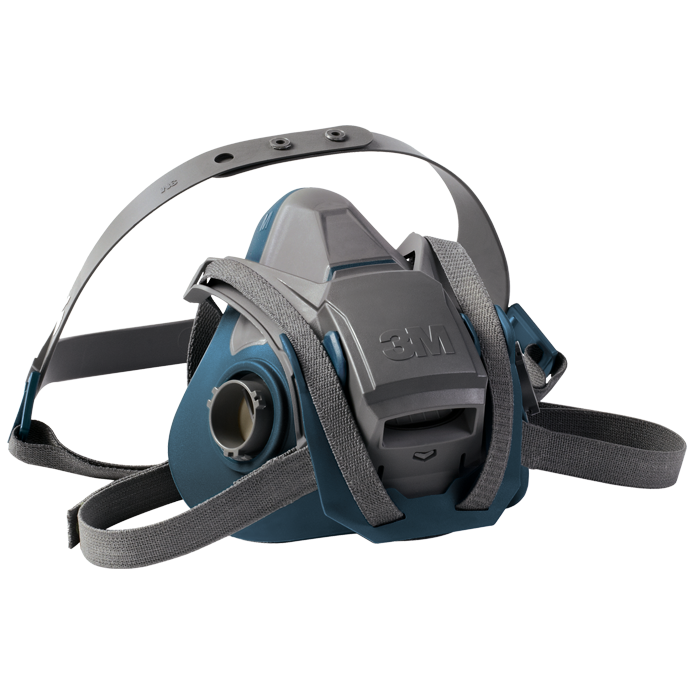 Is the V320 approved to NFPA 1801: Standard on Thermal Imagers for the Fire Service? No. 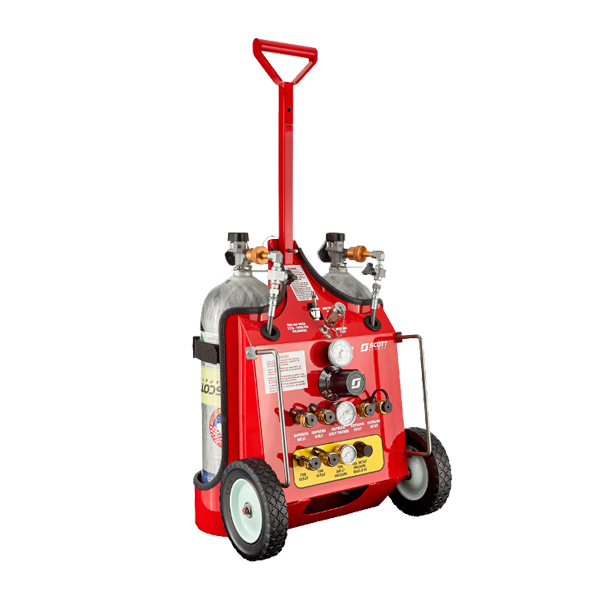 The V320 is not NFPA 1801 approved. 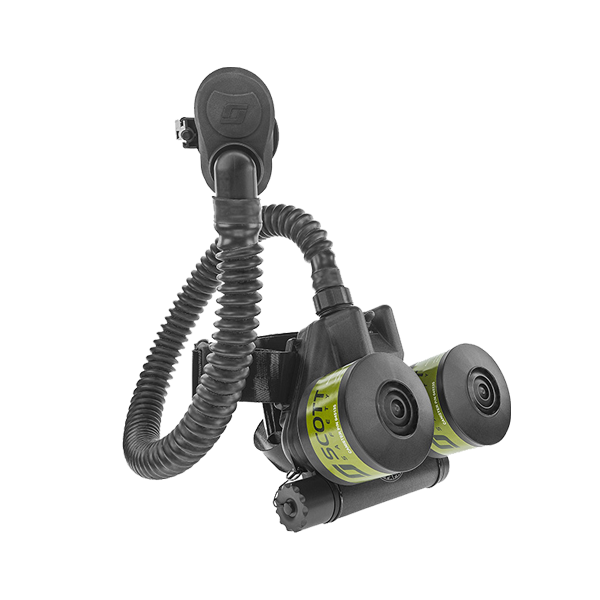 Our X-Series line of thermal imagers includes the X380N which is compliant to NFPA 1801. What does RFID-equipped mean ? The RFID tag inside the V320 will allow the thermal imager to be compatible with future innovations. I already have an X380. Can I use a X380 and a V320 together? Yes. The V320 user interface is setup very similar to the X-Series, giving users the ability to operate both cameras. 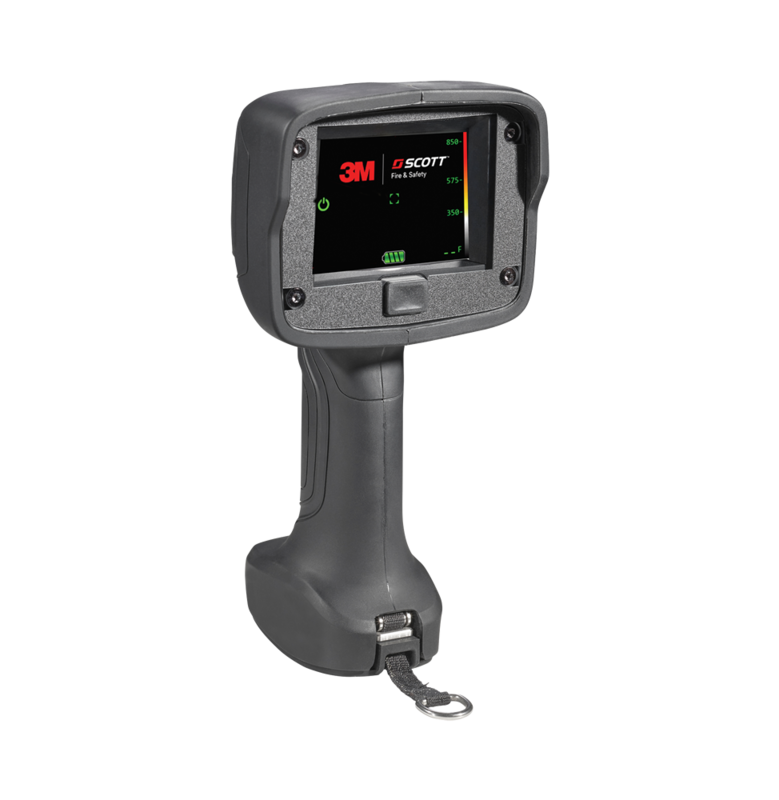 The ON/OFF power sequence, icons and icon locations are the same; enabling easy deployment with existing thermal imagers from 3M Scott Safety. What is the standard warranty for the V320? The V320 standard warranty is three years for the camera and batteries. What accessories are included when I purchase a kit? 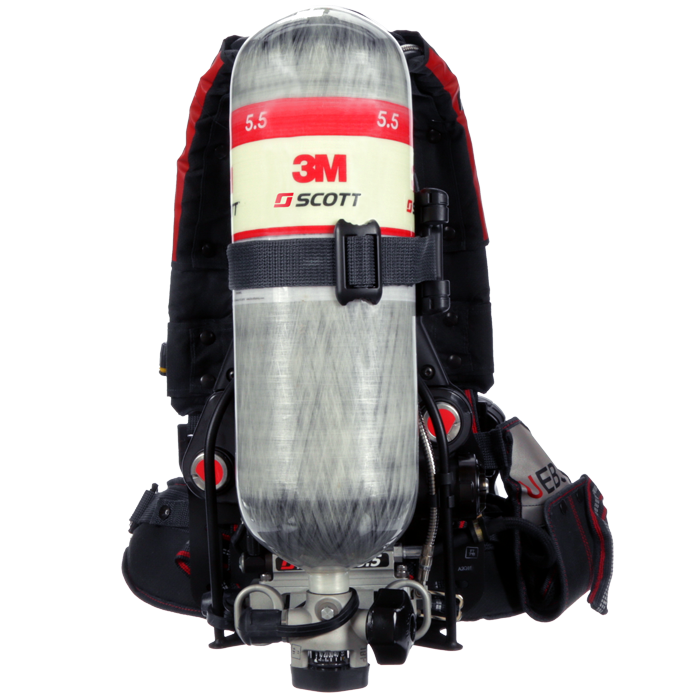 The V320 uses a lithium-ion rechargeable, removable battery. What is the startup time for the V320? The startup time for the V320 is less than five seconds when the power button is pressed. Yes. The V320 housing is constructed using high-temperature thermoplastic with a silicone overmold. The V320 has been tested to and compliant with vibration as specified in IEC 60068-2-6 and compliant with shock as specified in IEC 60068-2-27. Is the V320 water resistant? Yes. 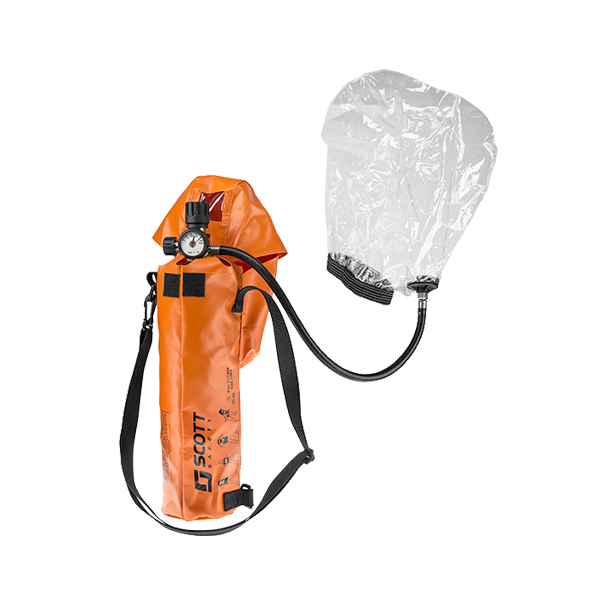 The V320 is IP67 compliant and can withstand withstand water submersion to one meter of depth, for 30 minutes. Does the V320 have temperature measurement? Yes. The V320 is equipped with through-the-lens, direct temperature measurement capability that measures and displays relative surface temperature. The direct temperature measurement readings are displayed in numerical form in the lower right-hand corner of the display. The V320 has one of the widest horizontal fields currently available at 55°. The vertical field of view is 42°. Does the V320 have high dynamic range? Yes. 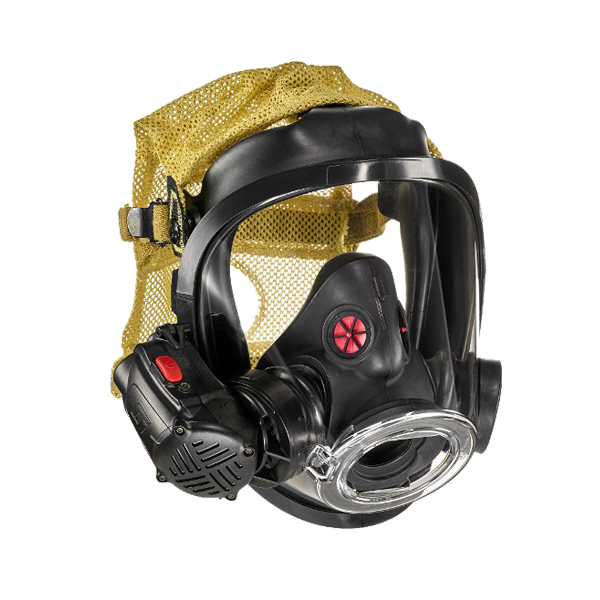 The V320 has a dynamic range of 1,202 °F (650 °C) – allowing firefighters to see in high-heat conditions.